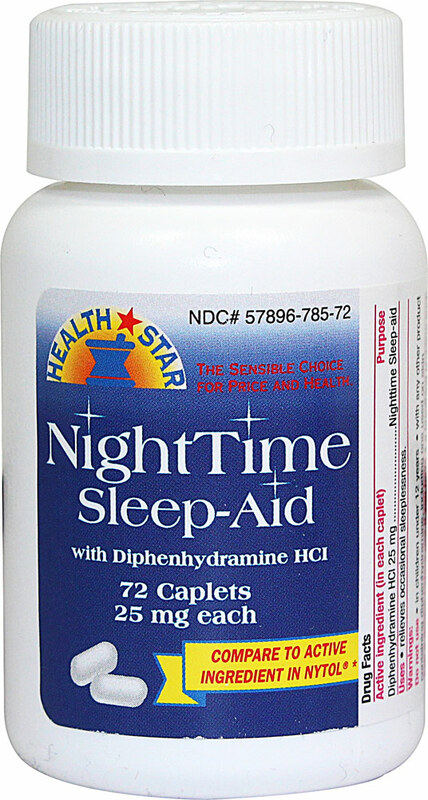 Relieves occasional sleeplessness. For adults and children12 years of age and over. 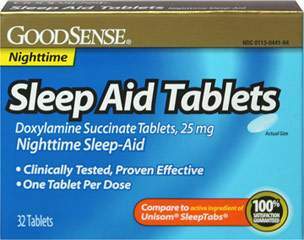 Active ingredient: Diphenhydramine HCl 25 mg (night sleep aid). Compare to active ingredient of Nytol®.